Neuro Pain Consultants Providers Timothy J. Matway, M.D. Timothy Matway, MD, is a highly qualified anesthesiologist and pain management specialist at Neuro Pain Consultants in Bloomfield Hills, conveniently located in the northern suburbs of Detroit’s metropolitan area, and Clarkston, located in Oakland County in southeast Michigan. His commitment to pain relief extends beyond his work with patients to educating future physicians — he’s a guest lecturer at Wayne State University’s Department of Anesthesiology. 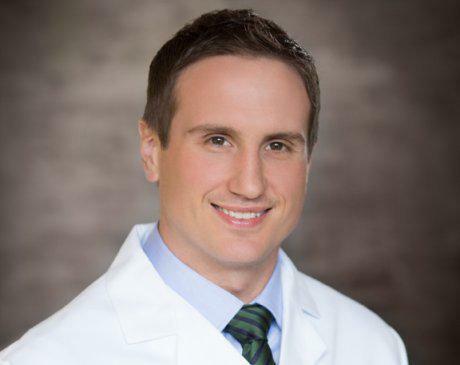 He began his medical career as an undergraduate at Michigan State University in East Lansing, where he graduated with honors while double majoring in kinesiology and physiology. Dr. Matway went on to medical school at Wayne State University School of Medicine. He continued onto Wayne State University/Detroit Medical Center to intern in preliminary anesthesia/medicine/surgery, and later completed an anesthesiology residency and pain medicine fellowship there. When he isn’t practicing medicine, he is active in several professional societies, including the American Society of Anesthesiologists, the Michigan Society of Anesthesiologists, and the American Society of Regional Anesthesiologists.